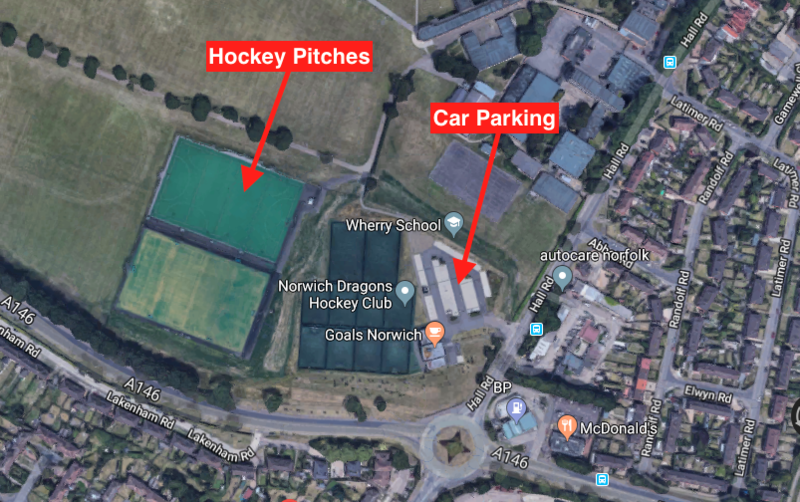 Norwich Dragons Hockey Club takes its responsibilities as a Community Amateur Sports Club very seriously. It will do all it reasonably can to meet the needs of its members, whilst being a well managed club creating a safe environment for young and vulnerable people of all abilities to belong. Oh, and we’ll have some fun too!! The Management Committee has adopted a set of policies which we believe will help all members understand how we intend to deliver the aims set out in the Club’s Constitution, which is a document that belongs to our members. The Policies provide the framework from which we have developed a set of Codes of Conduct and procedures which we hope bring the policies to life in terms of specific situations; please take time to understand the principles of the policies and specifically any relevant Codes of Conduct. Child Safeguarding and Protection issues should be referred to our Club Welfare Officer Angela Murgatroyd or her deputy Lee Beadman. 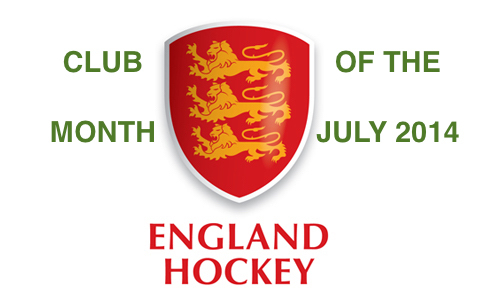 Norwich Dragons is an inclusive, diverse and compliant Hockey Club and fully supports England Hockey’s policies and codes of conduct here. NDHC Commitment – shows the Club is committed to giving those in the hockey family have a safe and positive experience. NDHC Social Media Policy – provides a reminder to club members of the risks with making inappropriate comments on social media. NDHC believe that the use of facemasks at penalty corners is a personal player decision, as with any other personal protective equipment, such as mouthguards and gloves, and therefore will not provide facemasks for players. Parents and players are recommended to consider their own personal circumstances and if they feel they wish to purchase a facemask then they should do so. Individuals are responsible for sourcing, replacing (if damaged) and cleaning their own facemasks. If a parent or player feels they need a facemask but can demonstrate a genuine case of hardship, then they should discuss this with the Club.